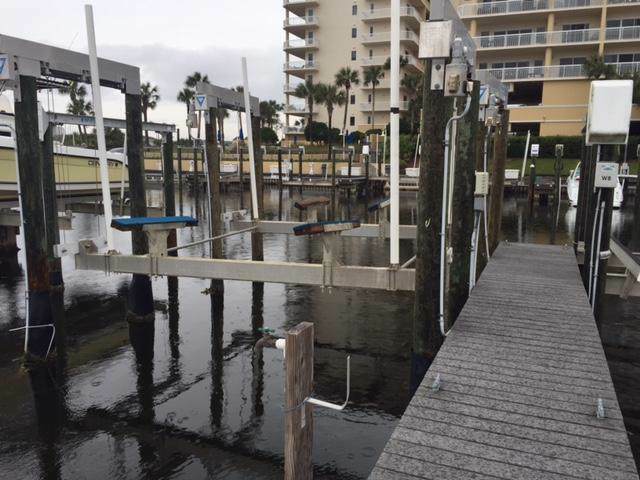 25 X 40 boat slip at Harbor Landing. 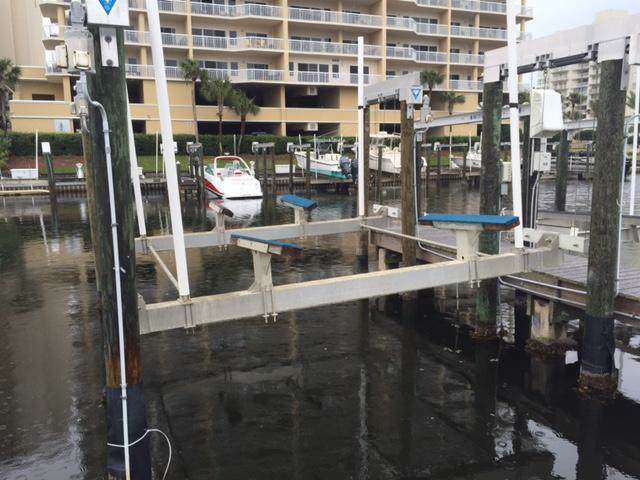 The slip has a 25,000 lb boat lift. Yearly fees associated with the slip are approximately $500 which covers water, electricity trash pick up and maintenance. 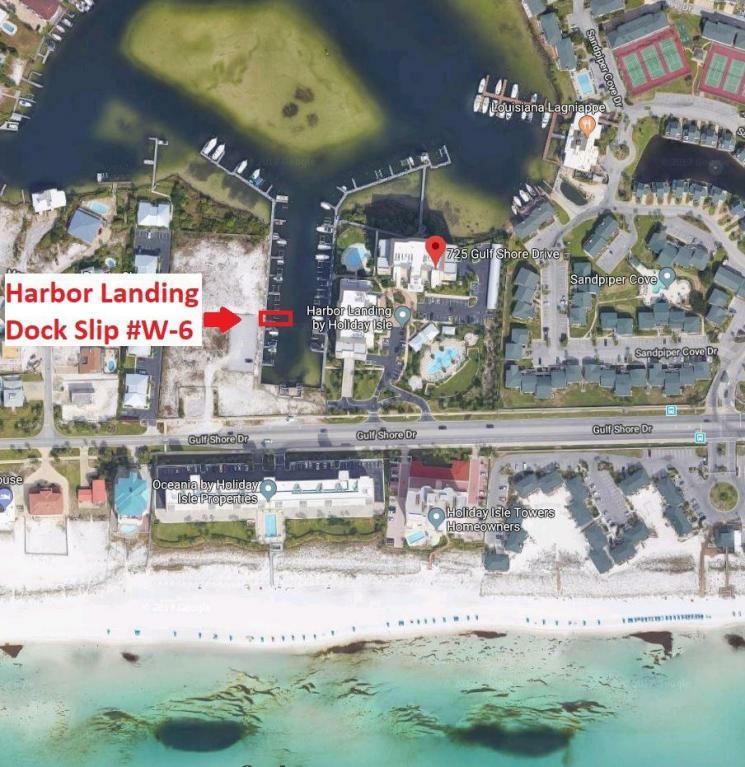 You do not have to be an owner in Harbor Landing to purchase this slip. There is a 6% sales tax on the sale of any boat slip. © 2019 Emerald Coast Association of Realtors MLS. All rights reserved. IDX information is provided exclusively for consumers' personal, non-commercial use and may not be used for any purpose other than to identify prospective properties consumers may be interested in purchasing. Information is deemed reliable but is not guaranteed accurate by the MLS or Rosemary Beach Realty. Data last updated: 2019-04-24T22:03:52.097.